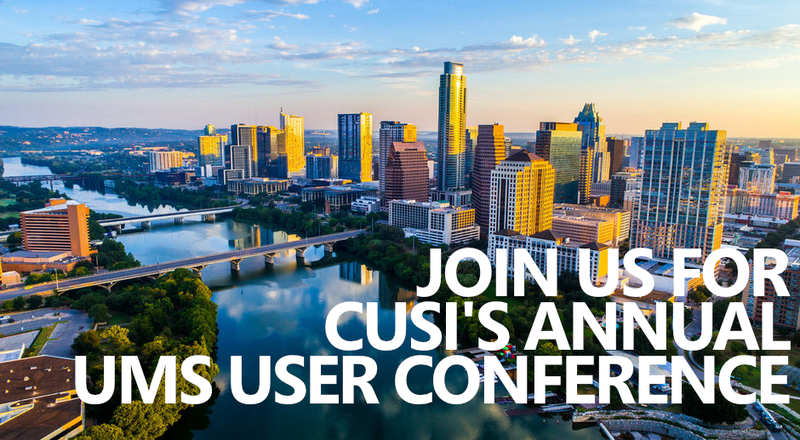 CUSI provides the resources to help transition to new applications. After developing an implementation plan unique for your business, we coordinate capital and expertise to carry out the plan. During implementation, communication is key. We welcome any requests or questions that you may have. Our implementation team will assist you in defining your business requirements and develop a project plan unique to your needs. After your new utility billing software has been implemented, we provide quality training to ensure that you and your utility will be successful. Our team of certified trainers, developers, and specialists are focused on providing accurate and high quality training. 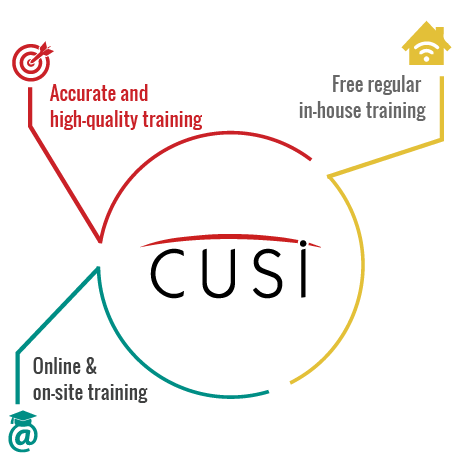 CUSI offers both online and onsite training, which is a key to success for most new users. We regularly offer free in-house training for our clients at our corporate headquarters, which is great for all user types. 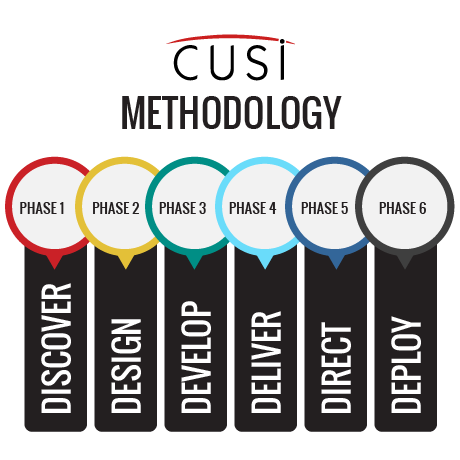 CUSI will execute a series of technical data conversions followed by a series of data reconciliations performed by the client to establish a complete and accurate conversion of the existing data files into CUSI’s applications. 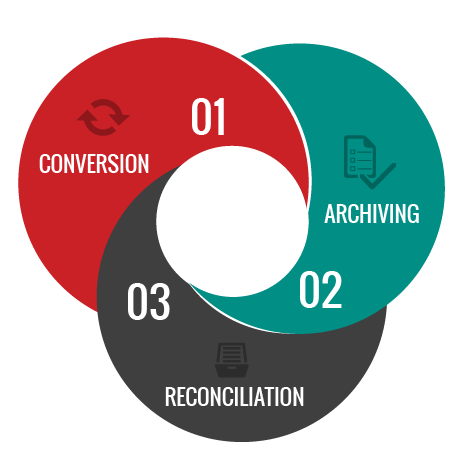 Our expert data conversion staff is only concerned with providing fast, precise data conversions for our clients. CUSI has database administrators who assist clients with data extractions, data condensing, and data archiving. The conversion of existing data is a key to the successful implementation of any new software application. Our philosophy of client-led development is central to both our Company’s and your Utility’s success. Our software is flexible enough to tailor to your specific needs. Our Agile software development methodology allows our requirements and solutions to evolve through collaboration between various our cross-functional teams and our clients. 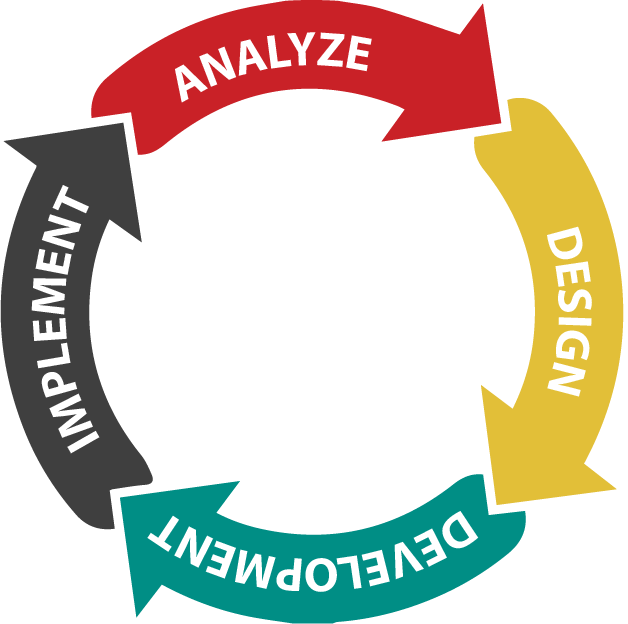 Through custom programming, operational efficiency and user functionality is improved. Over the years, we have custom programmed applications ranging from inventory management to water conservation to phone system integration. 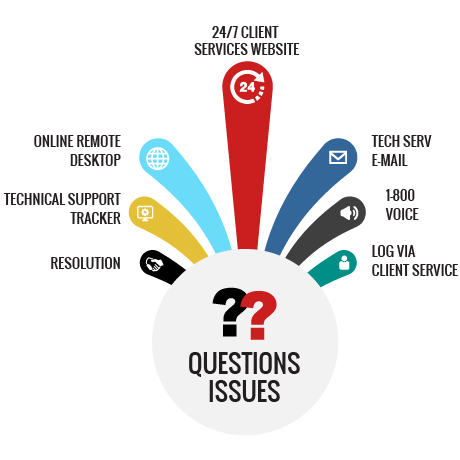 Our Technical Support Team is ready to answer questions in a timely manner. CUSI maintains a 24/7 Self Service Customer Website where each client can access our knowledge base, report a concern, submit enhancement requests, and even track issues online as they are being resolved. For those who prefer to speak with a direct representative, we have an attended technical support line. We provide assistance with software upgrades, enhancement requests to the system, quarterly in house training and new customer training.